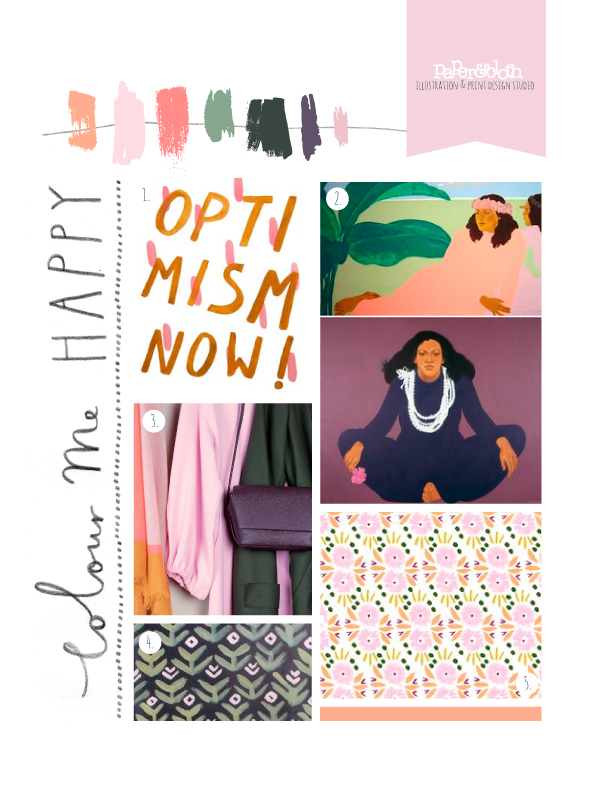 We love this rich, optimistic palette - jewell tones are such a lovely way to bring in some colour for autumn/winter, and the little splash of coral keeps things fresh and current. Drum roll please!....TA-DAH! It's finally here! 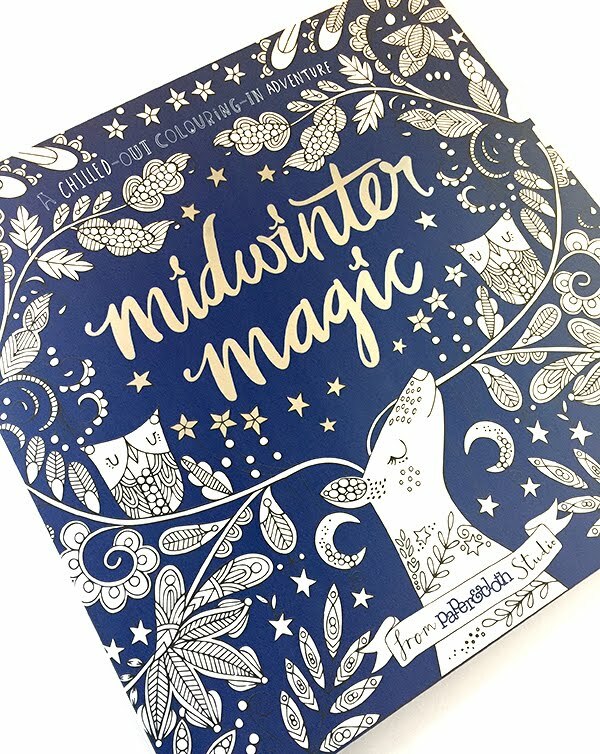 Ever passionate and committed to our illustrative cause, our brilliant illustrator Bec pretty much worked her hands into claws creating all the intricate doodles for this amazing new book, Midwinter Magic. 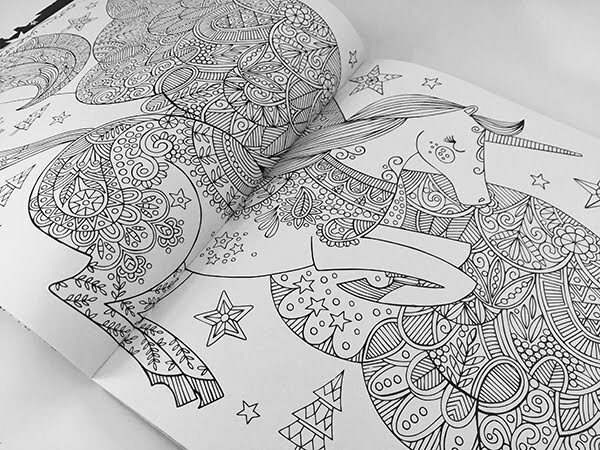 Entirely illustrated by her (we know, right?!) 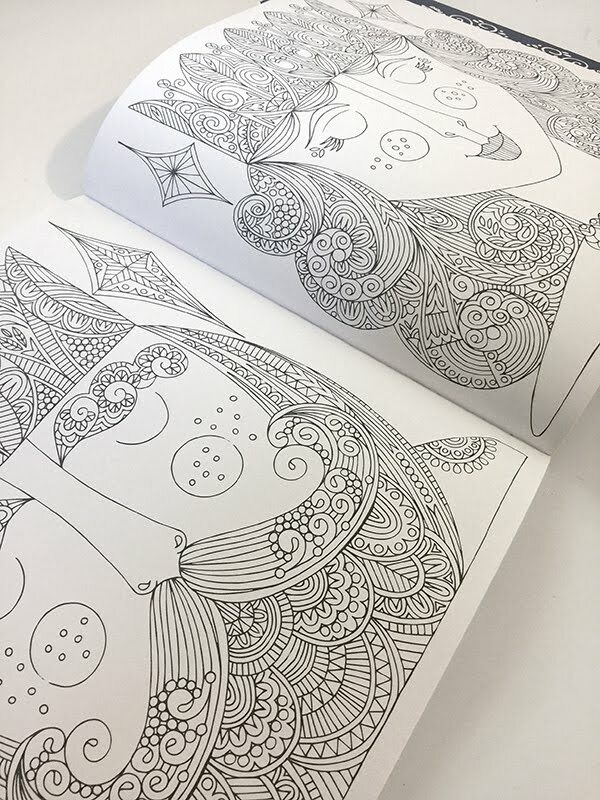 this new colouring-in adventure takes you on a mystical quest through a wintery land filled with detailed magical kingdoms, embellished kings and queens and THAT AMAZING UNICORN. We're obsessed. We can't wait to buy this as a christmas pressie for all our friends and family, and we're definitely gonna need a copy for ourselves too! 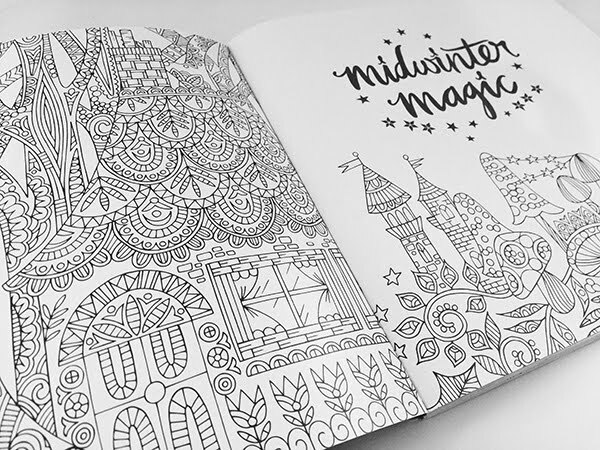 If you want to grab yourself a piece of Bec's colouring action, Midwinter Magic is available here on Amazon now. 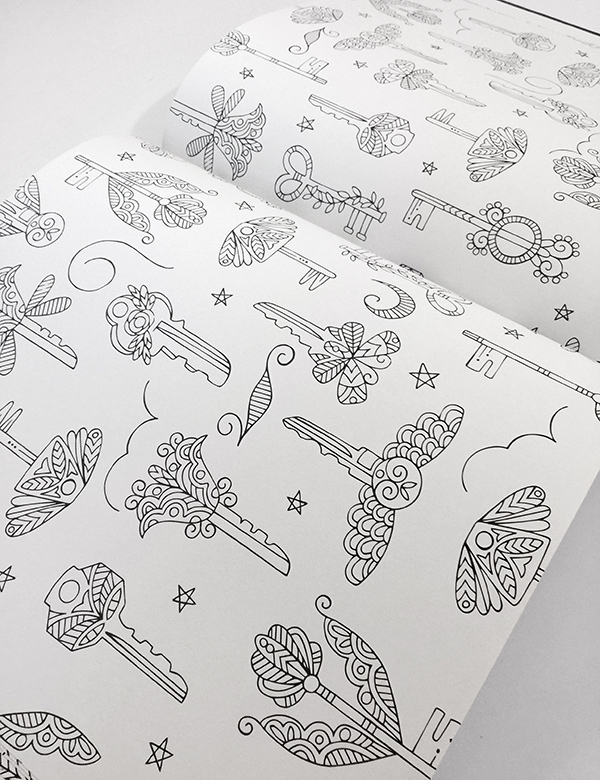 Get sharpening those pencils colouring fans, there's a whole lot of gorgeous detail to be filled in! Ok, ok, we know its only just gone October but we couldn't resist this little post. We've been loving this series of the Bake off, and yes, we are a little bit devastated that its the end of an era as it moves to Channel 4 next year... sad face. So, as theres only 76 sleeps till Christmas, (eeeek!) 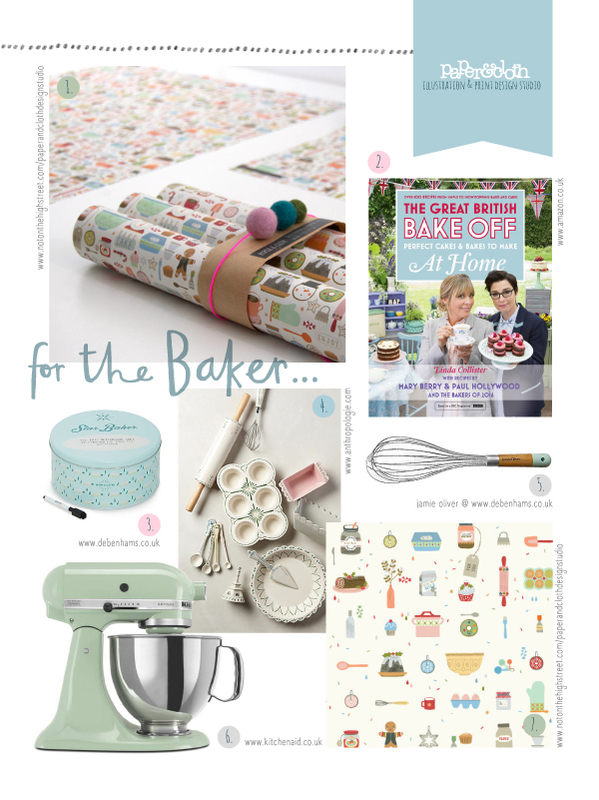 why not get ahead with all the planning and present buying and grab some lovely bits and bobs for the aspiring Baker in the family, and you can wrap them all in our fancy 'Mini Bakery' gift wrap while you're at it, perfect! 3. Think you've got what it takes to make Star Baker? Theres a tin for that! 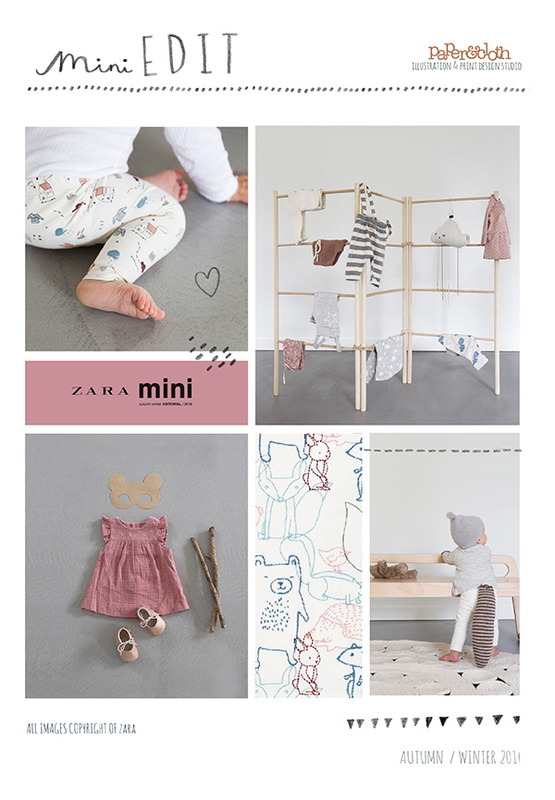 With Autumn/Winter now in full swing, here's a little snapshot of the new season collection from Zara Mini. We love the sweet little all over prints and soft autumn palette, not to mention the super cute styling - that little raccoon tail!